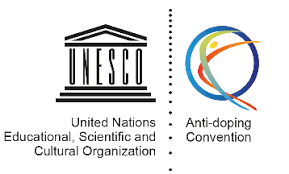 East Timor has ratified the International Convention against Doping in Sport laid out by the United Nations Educational, Scientific and Cultural Organization (UNESCO). 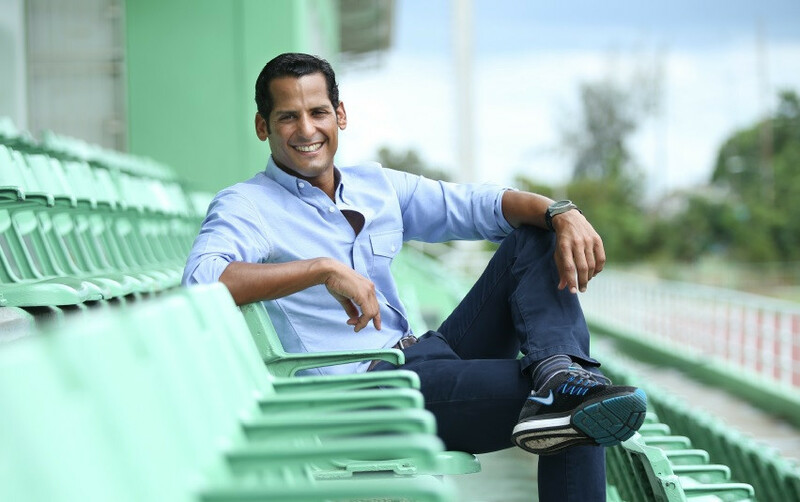 Dominican Republic's Marcos Diaz has vowed to explore alternative sources of funding and to rebuild the reputation of the World Anti-Doping Agency (WADA) following the Russian scandal in his manifesto for President. 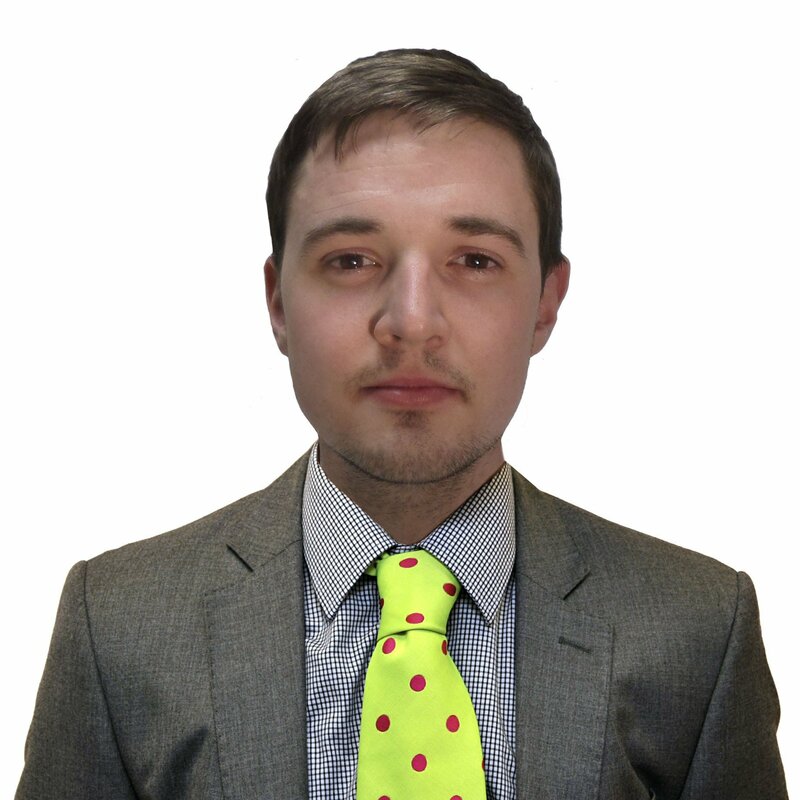 International Federations (IFs) may need encouragement in pursuing cases stemming from the Moscow Laboratory data but the World Anti-Doping Agency (WADA) is prepared to take them on if they are unable to, according to President Sir Craig Reedie. World Anti-Doping Agency (WADA) President Sir Craig Reedie made a plea for unity following the fractious fall-out to the Russian doping scandal as he claimed gaining access to the data at the Moscow Laboratory has proven the organisation made the right decision to reinstate the country. 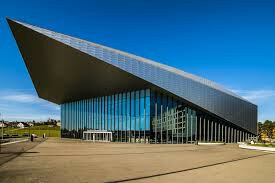 Progress in the analysis of the data obtained from the Moscow Laboratory, the race for the World Anti-Doping Agency (WADA) Presidency and calls for reform at the global watchdog are among the key topics set to feature at the organisation's annual Symposium this week. 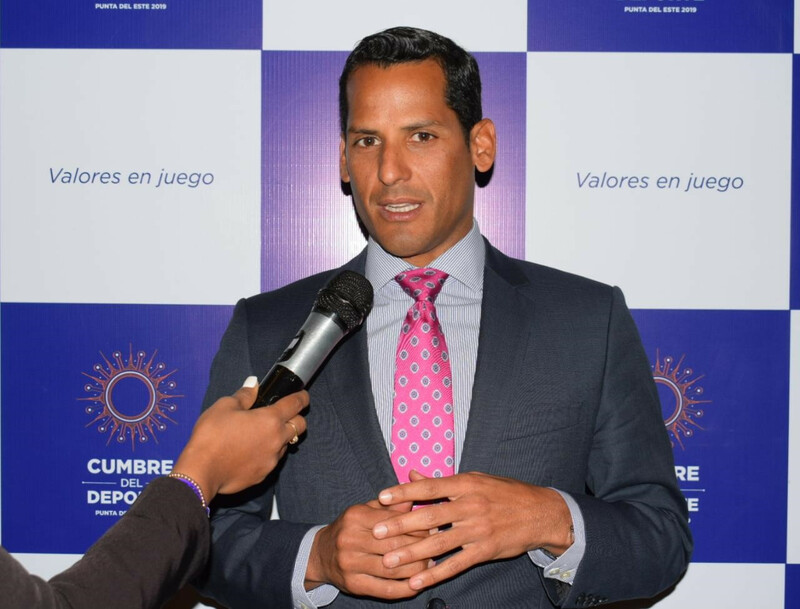 Marcos Diaz of the Dominican Republic has officially launched his campaign to become the next President of the World Anti-Doping Agency (WADA) after he was given the backing of the American Council of Sports (CADE) during a meeting in Uruguay. 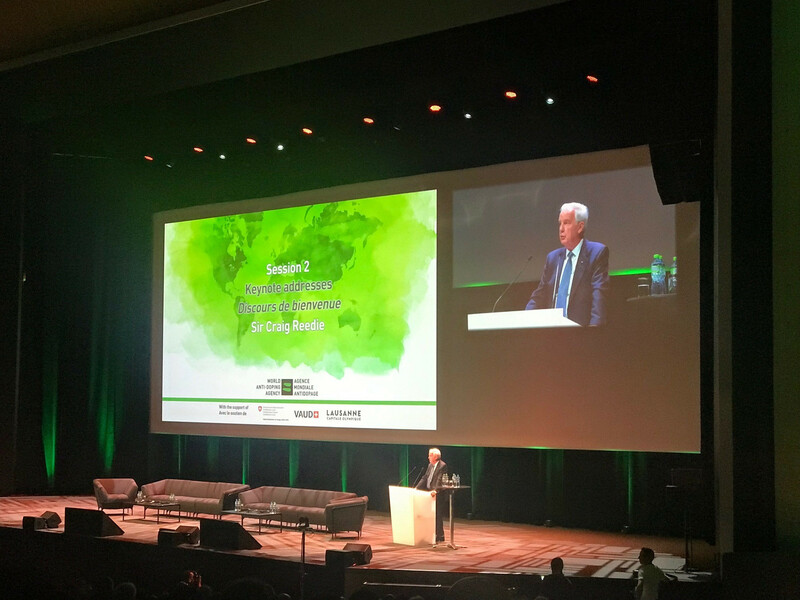 World Anti-Doping Agency (WADA) President Sir Craig Reedie and director general Olivier Niggli admitted the organisation is "navigating challenging times" in a New Year's message, but claimed several achievements were made in 2018. 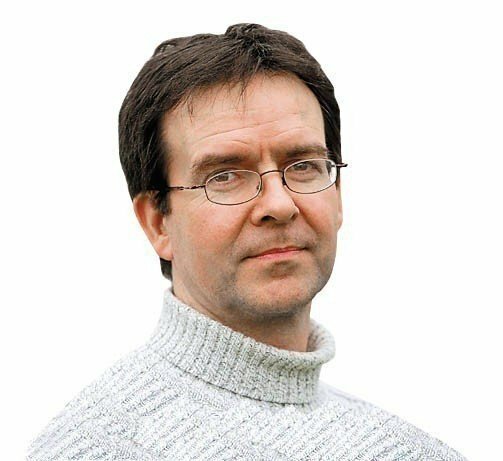 Mike Rowbottom: Reedie, Russia, WADA, Bach - anyone listening to the athletes? Save for one word, I agree with the New Year statement issued by International Olympic Committee (IOC) President Thomas Bach who said that, following "systematic manipulation of the anti-doping system in Russia during the Olympic Winter Games Sochi 2014", the Russian Olympic Committee (ROC) has "served its sanction". 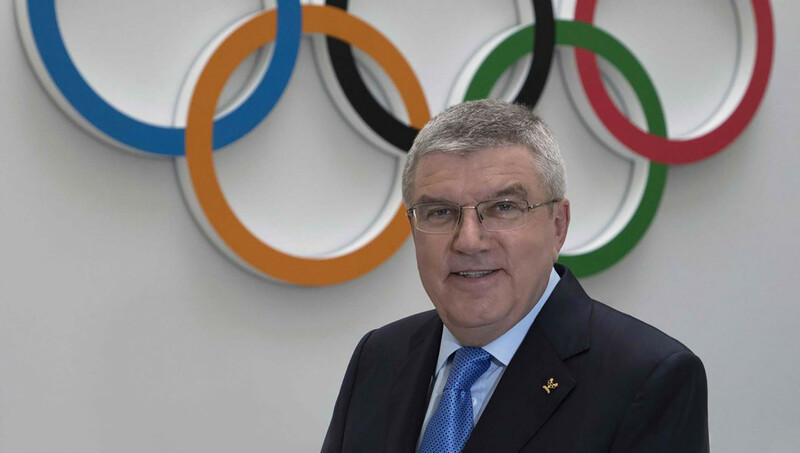 International Olympic Committee (IOC) President Thomas Bach has signalled that Russia will not be banned from Tokyo 2020 even if a suspension is reimposed on the Russian Anti-Doping Agency (RUSADA). One of the most damning indictments of the World Anti-Doping Agency (WADA) failing in its Russian data mission was that very few were surprised. It is little wonder the campaign for President of the World Anti-Doping Agency (WADA) has already begun in earnest. In many ways, it was fitting the World Anti-Doping Agency (WADA) held its biannual Foundation Board meeting in a country dubbed the "land of fire".